About midway between mainland Norway and the North Pole lies Spitsbergen Island, the northernmost inhabited region of the planet, surrounded by the Norwegian Sea, the Greenland Sea, and the Arctic Ocean. The largest island in Norway’s Svalbard Archipelago, Spitsbergen covers an area of 15,075 square miles (39,044 square kilometers), nearly four times the size of the big island of Hawaii. 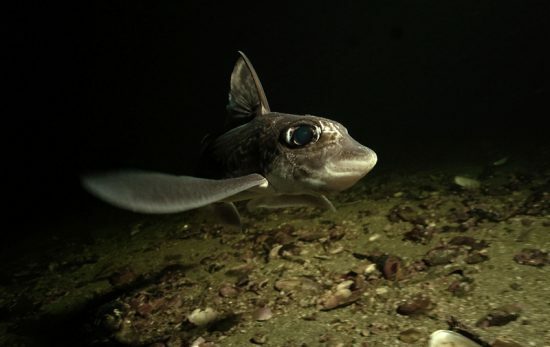 With sixty-five percent of Svalbard Archipelago’s total landmass protected, and eighty-five percent of its territorial waters (out to 12 nautical miles) protected, as well as its unique geographical location, Spitsbergen supports a high diversity of marine life and a unique variety of habitats found nowhere else in the world. 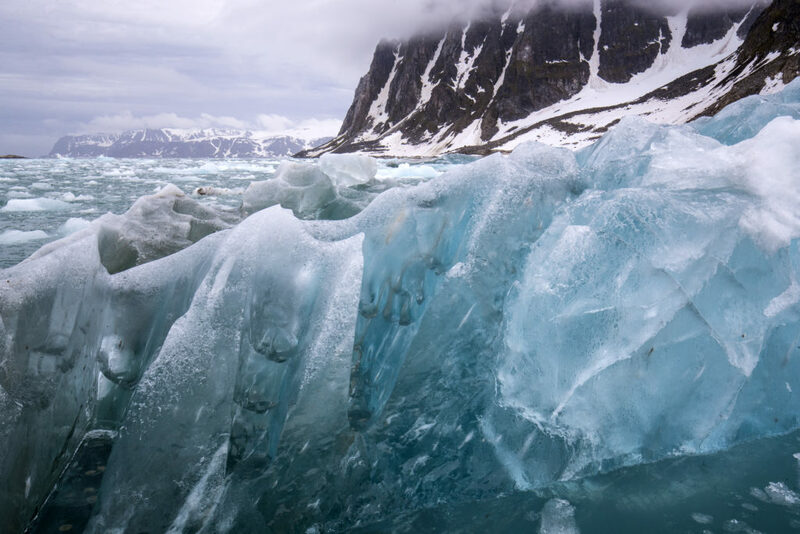 Despite all this protection, with Arctic temperatures rising faster than the world average, increasingly warmer waters and shifting seasonal patterns pose major threats to this island and the animals and plants that call it home. That’s where Mission Blue comes in. 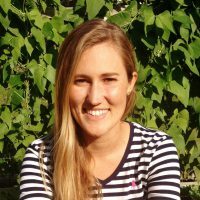 Their team has not only designated Spitsbergen Island as a Mission Blue Hope Spot (a unique area of the ocean critical to the health of the planet), but they have also just recently embarked on a weeklong expedition there to shed light on the beauty, biodiversity, and fragility of one of Earth’s most ecologically vital regions. A close up of a large piece of floating ice with Spitsbergen Island in the background. Photo By: Kip Evans. With a landscape made up of glaciers, mountains, and fjords, Spitsbergen is home to an array of wildlife that depend on both the land and ocean, including polar bears and sea birds. 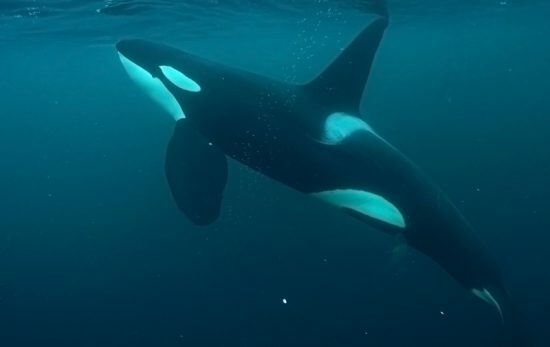 Slipping beneath the surface of Spitsbergen’s chilly Arctic waters can offer unforgettable diving experiences amongst the ice, as well as dives along lush kelp walls where sea snails, jelly fish, crabs, sea stars, and fish can be found. The waters surrounding this Arctic Hope Spot are also home to a variety of marine mammals including several species of whales, seals, and walruses. A bearded seal floating on ice, just one of the many species of marine mammals that inhabit the waters around Spitsbergen Island. Photo By: Kip Evans. 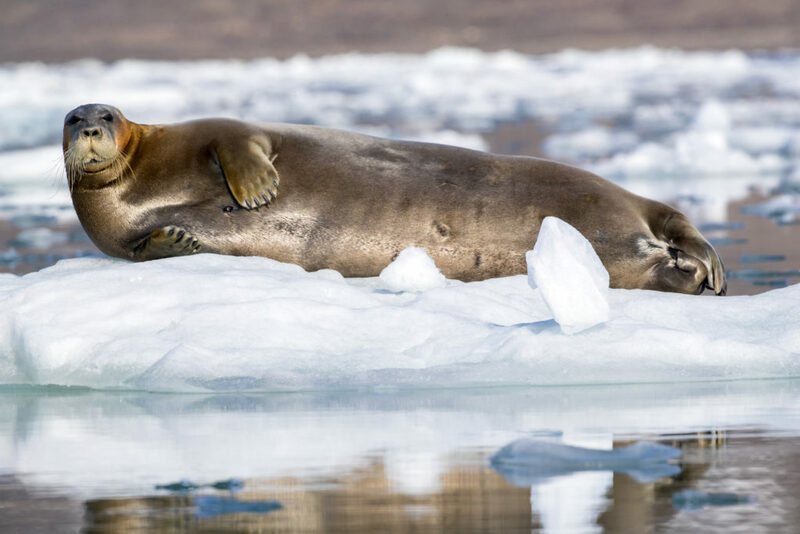 Floating ice and sea ice (ice formed directly from frozen seawater) serve as incredibly important platforms for seals, walruses, and seabirds to rest, sunbathe, and catch fish from, and for polar bears to hunt for seals from. With polar bears being the Arctic’s top natural predator, and a species of major concern when it comes to the effects of climate change, a key partner in this Mission Blue Hope Spot expedition to Spitsbergen was Polar Bears International. These powerful animals are facing tremendous threats due to disappearing sea ice because they need ice cover in order to hunt, travel, and breed. Walruses and seals are affected in the same way since ice is vital for their reproduction and foraging. A female polar bear walking amongst exposed rock in Spitsbergen. Polar bears are the iconic symbol of Spitsbergen. Photo By: Kip Evans. 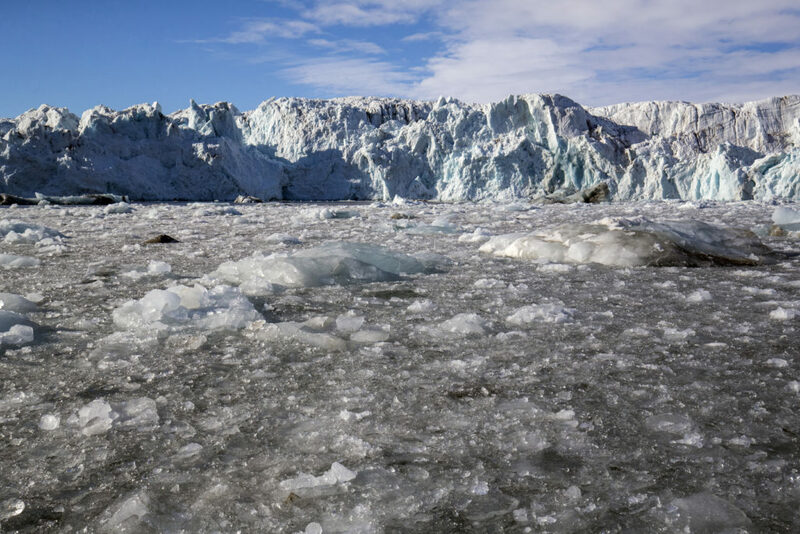 With the effects of global warming more evident at the poles than anywhere else on Earth, ice in Spitsbergen is melting earlier and earlier each spring and freezing later and later each fall. For animals that usually depart and return to Spitsbergen with the changing of the seasons, they are now being forced to shift their behavior, arriving earlier and leaving later, often with not so successful results. Icy seawater in front of a retreating glacier on the northwest coast of Spitsbergen Island. Photo By: Kip Evans. Documenting climate-driven impacts to Spitsbergen was a main focus of Mission Blue’s latest Hope Spot Expedition to the Norwegian Arctic, along with their goal to raise public awareness about how climate change is affecting this unique and vibrant region. 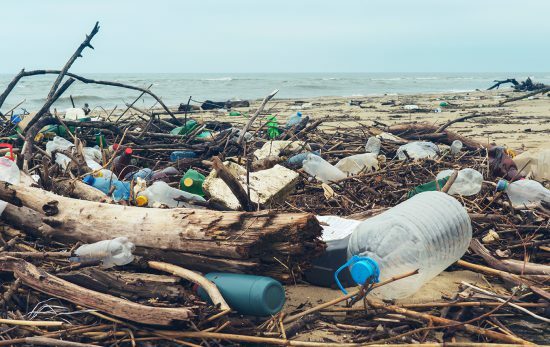 With the photos and video taken during the trip, as well as some interactive LIVE videos shared with the world via social media, Mission Blue hopes to inspire people to take action to help mitigate the effects of global climate change. 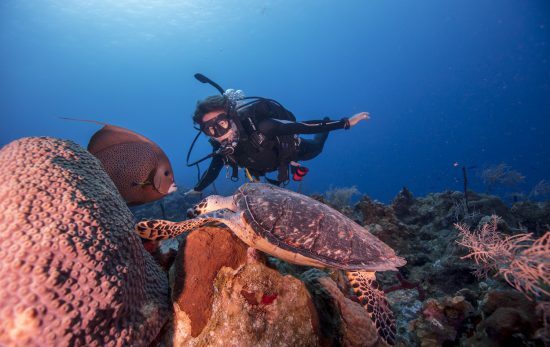 Additionally, this expedition provided an opportunity for Mission Blue team members to work closely with a variety of partners including the IUCN (International Union for Conservation of Nature), which will hopefully lead to stakeholder action and policies. 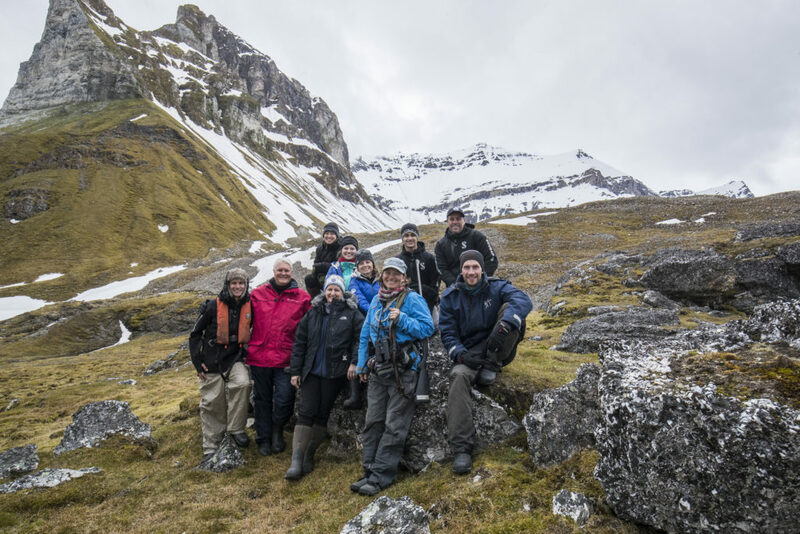 The Spitsbergen Hope Spot Expedition Team – June 2018. Photo By: Kip Evans. Like all Mission Blue Hope Spot expeditions this trip to Spitsbergen aimed to spark public awareness, foster partnerships, and create broad support for a global network of Hope Spots, large enough to save and restore the ocean. 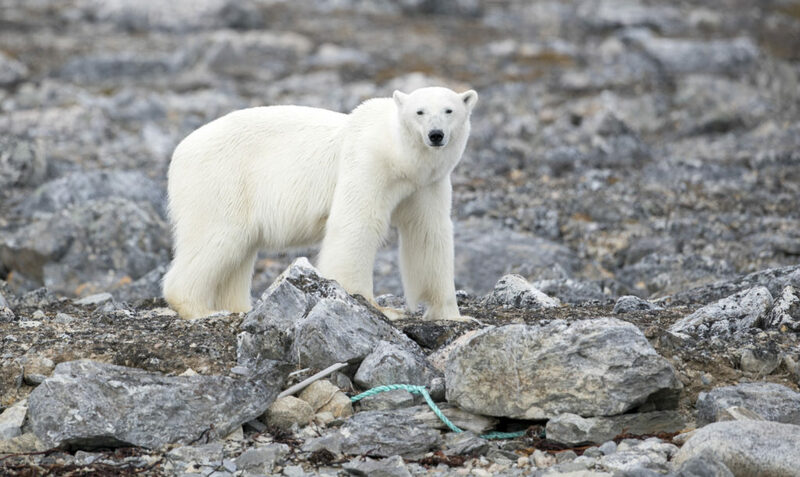 To learn more about the Spitsbergen Hope Spot expedition to the Arctic, click here. Want to learn more about how PADI and Mission Blue have joined forces to help protect the world’s ocean? Click here to read about our partnership announced in 2017. 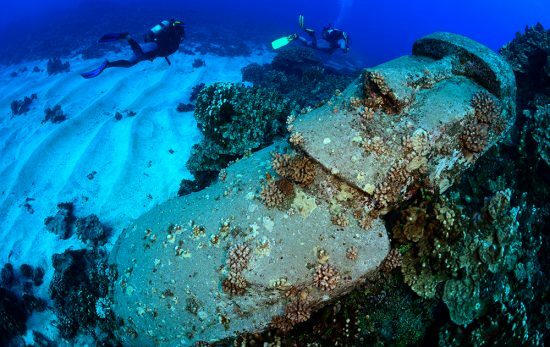 And to nominate a special area of the ocean you think deserves to be a Hope Spot, visit the Hope Spot page on Mission Blue’s website.